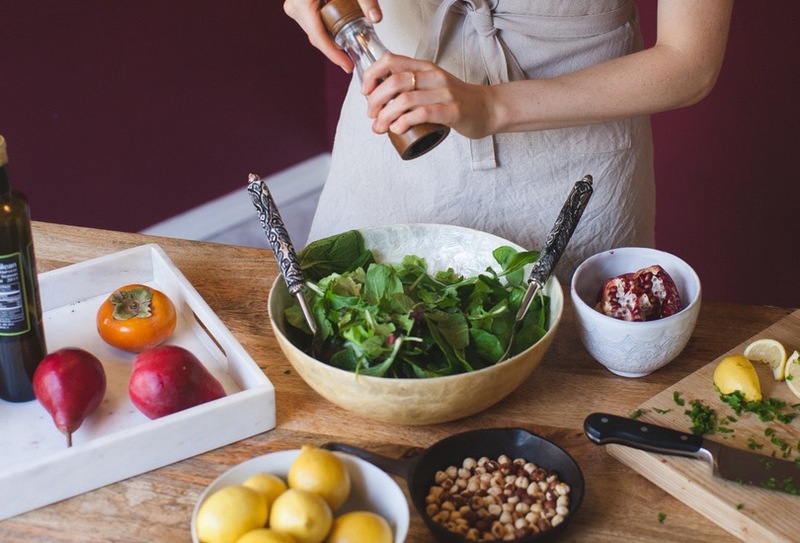 You’ve got your fats, carbs, and proteins… but are you missing out on the nutrient of light? 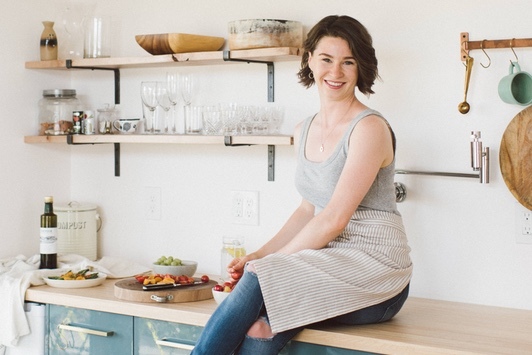 Most of us don’t get exposure to light wavelengths that support our body’s healing processes. When I incorporated red light therapy into my day, I experienced improved sleep, energy, and skin health. Red light therapy is also clinically shown to improve metabolism for healthy weight loss, and boost injury recovery. 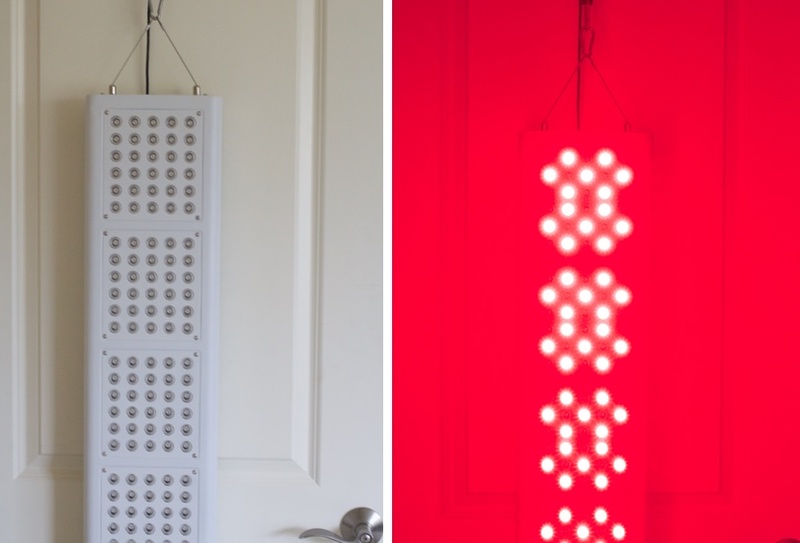 Learn how I use at-home red light therapy. Very few supplements are one-size-fits-all. When we self-prescribe tons of supplements for ourselves (been there, done that) we can actually stress our body with ingredients that are not supportive to us. With all that said, the following three digestive supplements are the few that DO seem to support everyone. These three digestive supplements test universally well in clinical assessment and kinesiology, and have led to the most dramatic improvement in my own digestive health. According to numerous studies, many brands of olive oil imported from Italy are rancid or cut with other oils. New Zealand researchers found that half of olive oils in their supermarkets were adulterated with other oils, and The University of California at Davis found that 70% of supermarket olive oils were not pure. 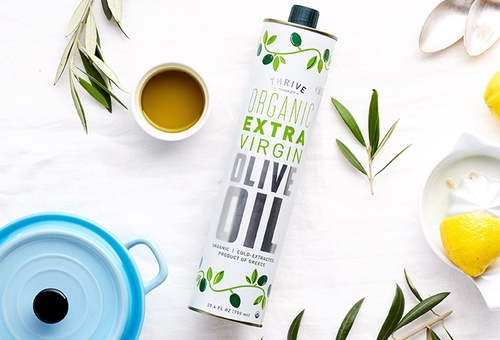 This truly pure, cold-pressed Greek olive oil is the one I use in my kitchen. You can get a free bottle, a $30 value, through this link. Have you heard that sitting is the new smoking? A study of 80,000 participants showed that prolonged sitting increased the risk of numerous chronic illnesses, and that exercise did not negate the effects of sitting. 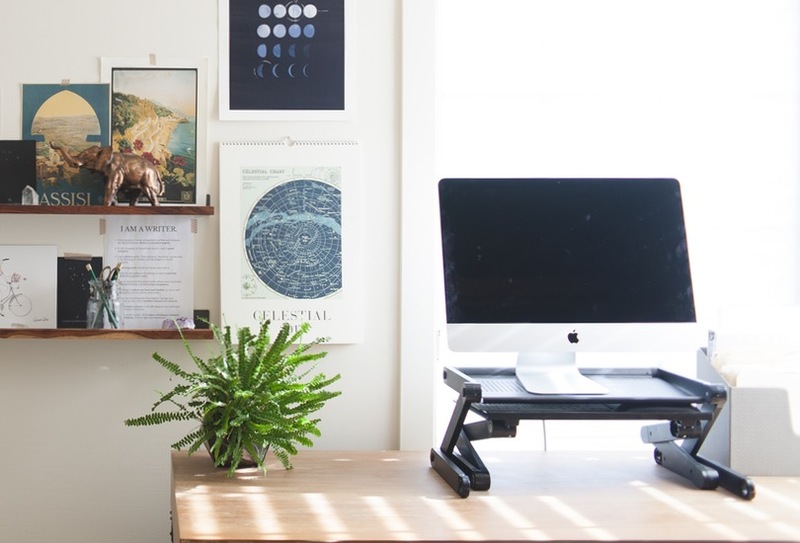 Instead of sitting at my desk, I use this standing desk to support my health, circulation, posture, and focus. Collagen is the most abundant protein in the human body and plays crucial role in maintaining the structure of our joints, bones, and skin. 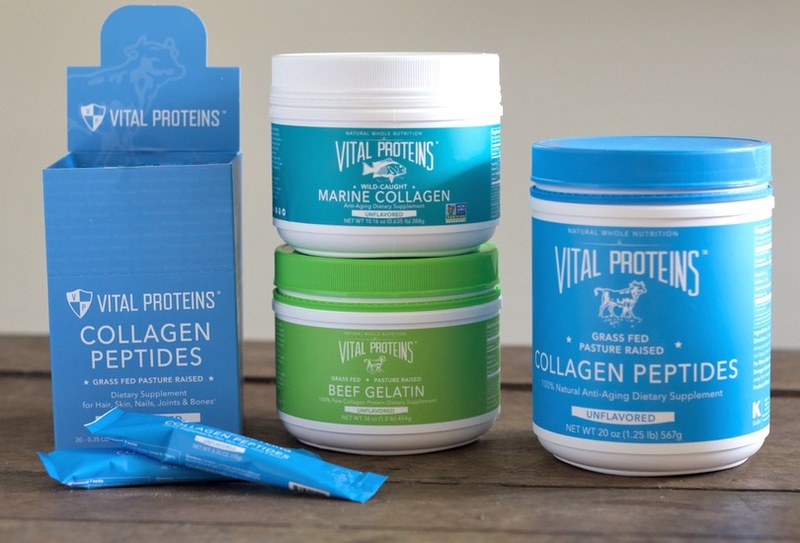 When we ingest collagen as a supplement to our diet, we furnish our body with the building blocks it needs to for regeneration. If you’re looking to support digestion, boost skin radiance or add healthy protein to your diet, start here with collagen. 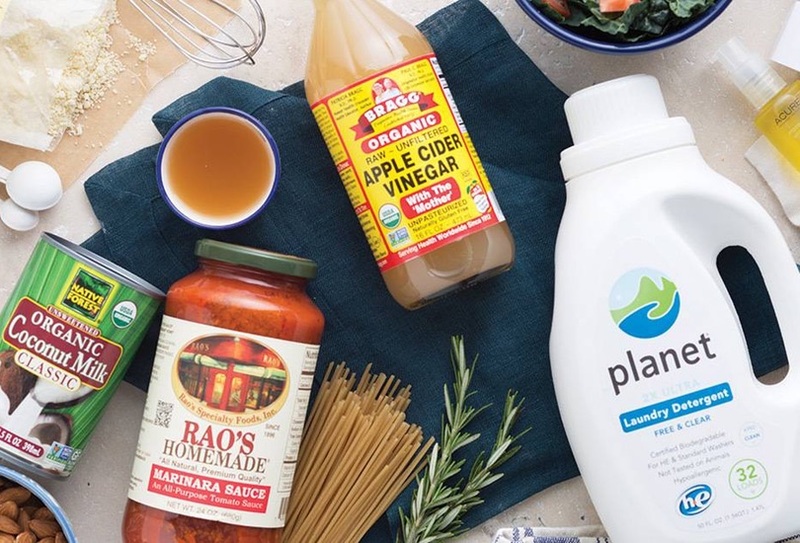 Why do I call Thrive Market the Netflix of Food? Because I’m hooked on this website But in the case of Thrive, I’m hooked in the best way possible because I save $100+ each month on my groceries. Even better? New members get a free jar of one of my favorite ingredients. 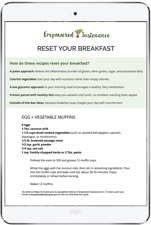 Get your gift from Thrive here! 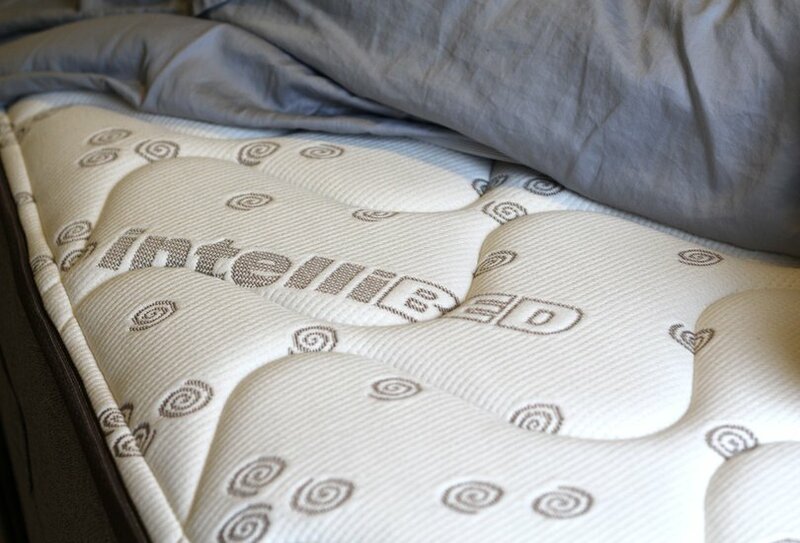 After experiencing a health crisis after a buying a toxic mattress, I searched for the safest mattress available. Along the way, I learned about sleep alignment, mattress support, chemical fire retardants, and more. I share my journey to safe sleep here. 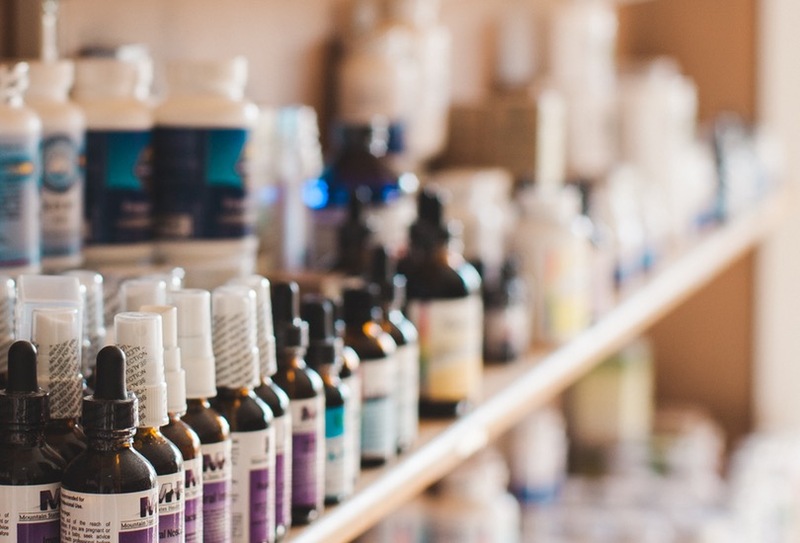 Typical medicine cabinet essentials, such as cough syrup, contain ingredients that do the opposite of healing. The common heartburn remedies also work against the body, by diminishing the acidity in the stomach. (Heartburn is caused by too little stomach acid in the first place). 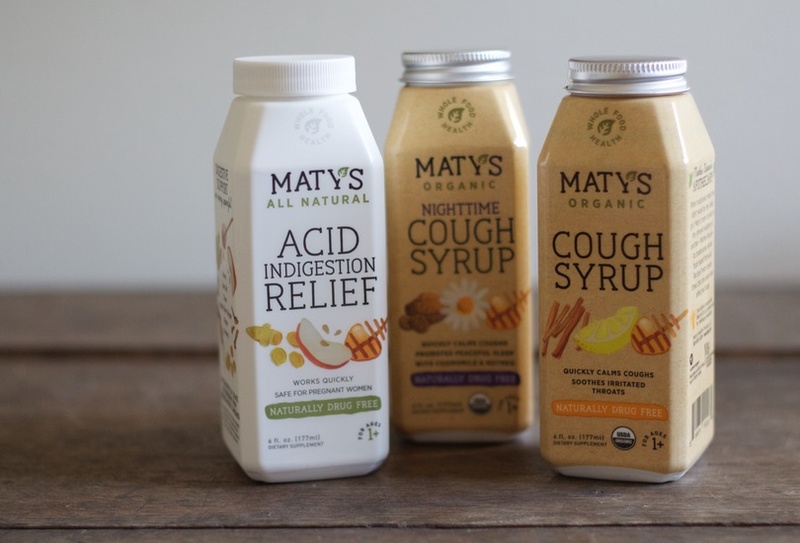 Maty’s Healthy Products offer safe, natural alternatives. Given that sugar and stress quickly deplete magnesium, it is no surprise that many of us are highly deficient in this mineral. Most oral magnesium supplements are not well absorbed due to compromised digestion and the resulting side effect of loose stools. 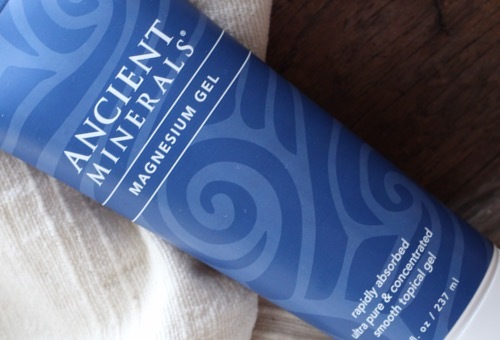 Magnesium gel delivers the mineral directly into your bloodstream. I credit this magnesium gel for supporting my sleep and improving my mild but life-long anxiety. You’ve heard the anti-inflammatory properties in fish oil, due to the EPA and DHA content. 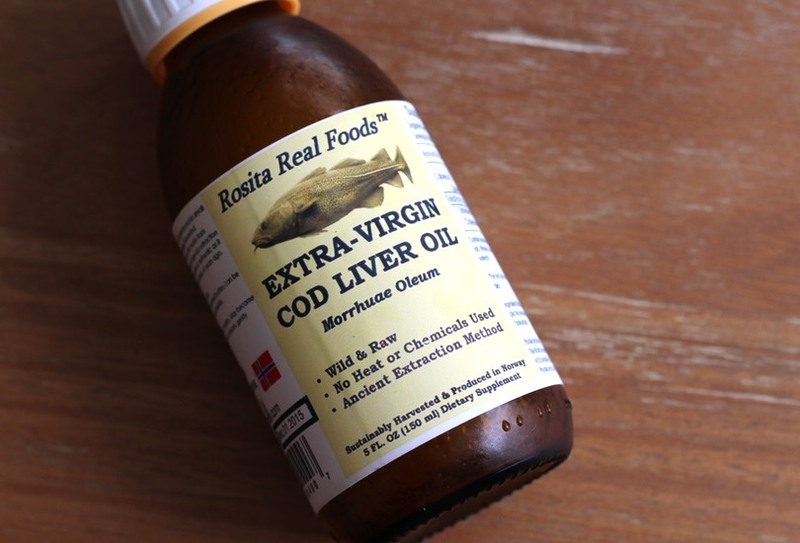 This pristine Cod Liver Oil is fish oil on steroids. It provides a rich source of the fat-soluble vitamins required for hormone balance and healthy skin. This true ancient superfood is, I believe, one of the most crucial and potent supplements for our modern lifestyle. 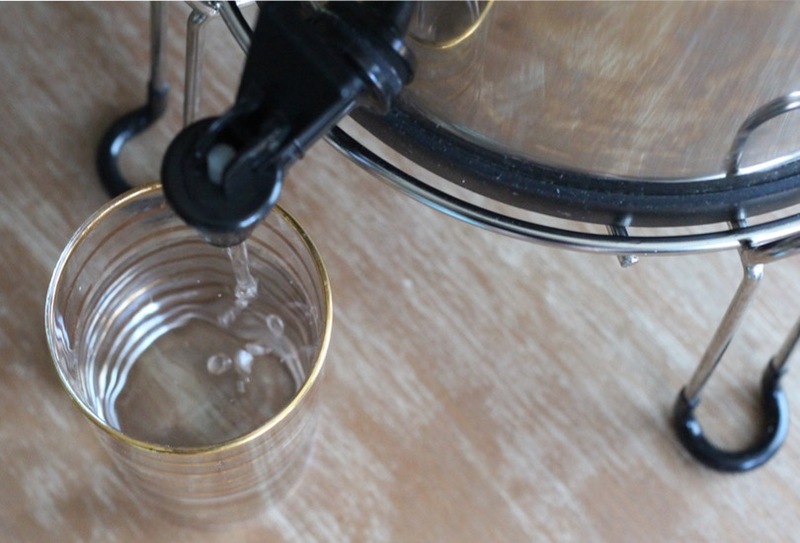 Tap water is not safe to drink. Among other contaminants, it contains pharmaceutical residues, microorganisms, and neurotoxic fluoride. 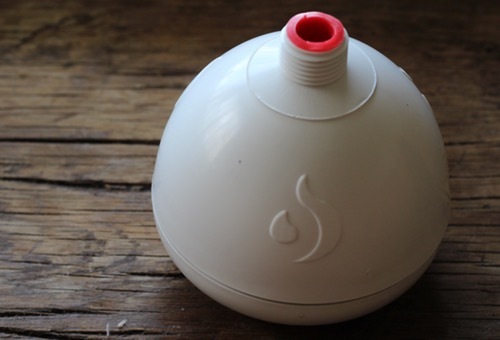 This is the water filter I’ve trusted for years, and it is the most affordable option to eliminate fluoride. 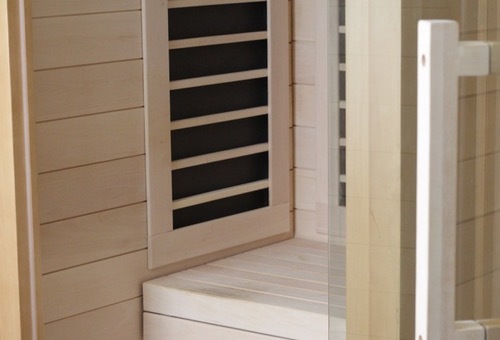 Infrared sauna therapy allows you to effortlessly raise metabolism and detoxify. You’ll burn up to 600 calories in one session, just relaxing. My low-EMF infrared sauna is the most significant and worthwhile investment in my wellness toolkit. The benefits I’ve seen show up on my lab work (hello normal glucose levels, finally!) and on my body (bye, acne scarring!). Removing chlorine from your shower creates safer bathing and improves skin texture. I noticed difference in the softness of my hair once I installed this chlorine-eliminating shower filter. 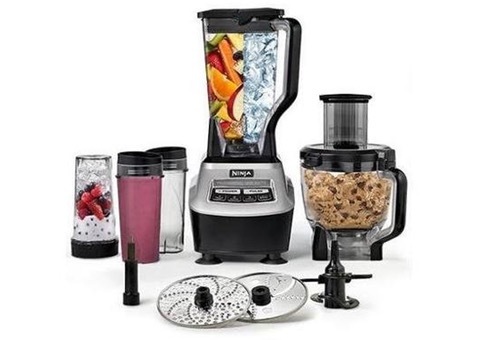 My favorite blender is just as effective, in my opinion, as the Vitamix or BlendTec. It gets the job done at a quarter of the price. Often, my writing and blogging activities require a heavy dose of screen time. 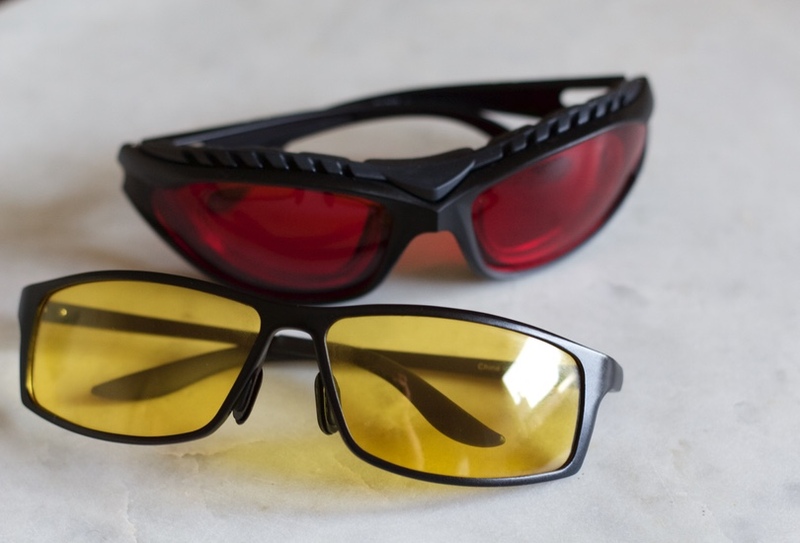 To reduce eye strain, I use the yellow glasses in this set when I’m looking at screens. The red glasses are not a fashion accessory, obviously, but one of the most helpful insomnia-reducing tools I’ve used. The red lenses block out all melatonin-suppressing light waves. The glasses are a set available here. Don’t zap your uterus or fry your swimmers. 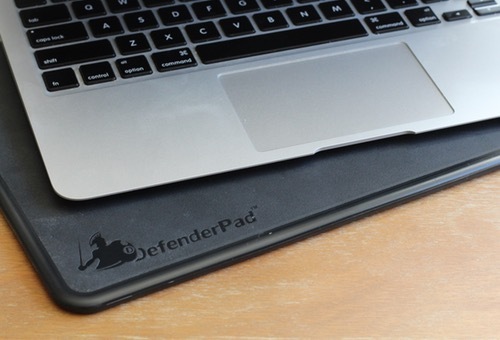 I use a DefenderPad under my laptop to protect my vital organs from the significant amounts of harmful electromagnetic frequencies (EMFs) generated by computers. 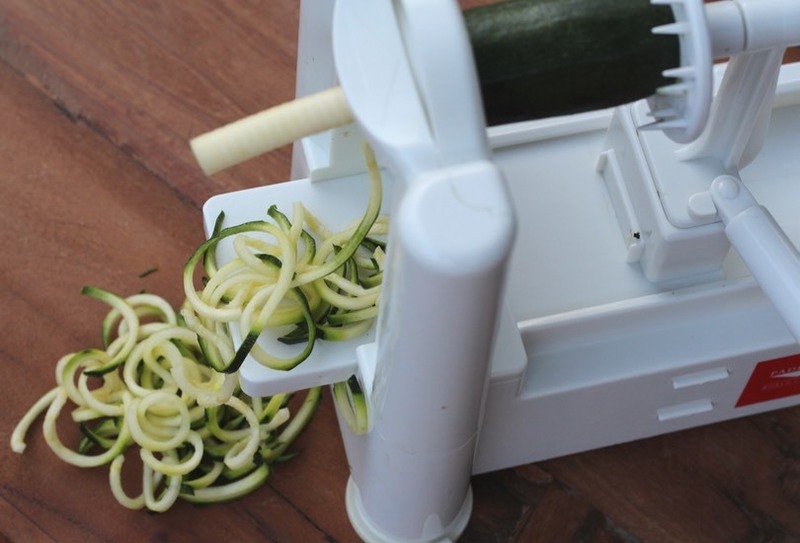 My purchase of this vegetable spiralizer christened my transition to a grain-free lifestyle. With a healthy substitute for pasta, I felt ready to tackle the unfamiliar territory of grainless meals. Just a turn of the handle turns zucchini, sweet potatoes, beets, and butternut squash into veggie pasta.